For over 100 years we have seen ground-breaking advances in the understanding of the mechanisms of blood coagulation, as well as important advances in the capabilities of coagulation instrumentation. According to a report by Global Industry Analysts, Inc. (GIA), the global market for Hematology Instruments and Reagents is projected to reach US$16.4 billion by the year 2024. 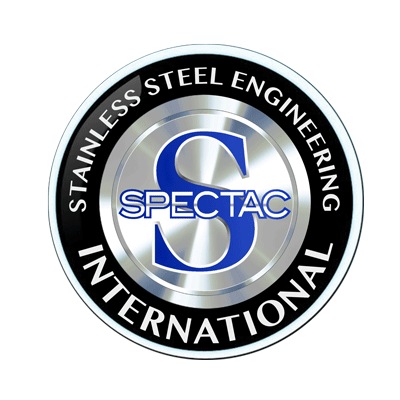 In response to a growing demand for its products and solutions, Spectac International has been appointed by Tcoag to manufacture mobile stainless-steel vessels for their coagulation production plant in Bray, Co. Wicklow. Tcoag is a global pharmaceutical company that ‘develops, manufactures and provides a complete coagulation solution including reagents, instruments and consumables’ for their clients. The project requires Spectac to manufacture three 250L mobile vessels comprising of two with a dimple heating jacket and one without, and two 500L mobile vessels, one with a heated dimple jacket and one without. 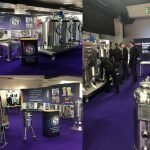 All vessels will include a flat, hinged lid complete with a slot to allow for insertion of a hand-held agitator into the vessel to mix the contents. 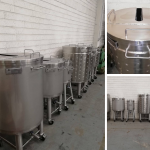 Each vessel will be fabricated in 316L stainless steel (contact parts) and will be fully autoclavable. To allow for ease of movement within the client’s facility, all vessels will include stainless steel casters. The global coagulation testing market is projected to grow at a CAGR of 7.65%, increasing from US$1,955.420 million in 2017 to US$3,042.760 million in 2023. The global coagulation testing market is expected to witness significant growth during the given forecast period owing to the rising prevalence of blood disorders. (Source: Research and Markets). 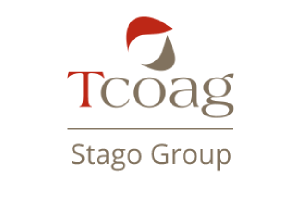 Tcoag is a Stago Group company and are committed to world-class R&D and have a commitment to provide quality, innovative global solutions for their customers in order to ensure better health outcomes for patients. Tcoag Ireland Ltd. is the global headquarters for Tcoag worldwide and is based in Bray, Co. Wicklow. The Bray facility manufactures all Tcoag reagent test kits whilst the Lemgo, Germany facility manufactures our coagulation instrumentation.